Bert's Pet Center claims the puppy was stashed in a man's coat and taken from the store. 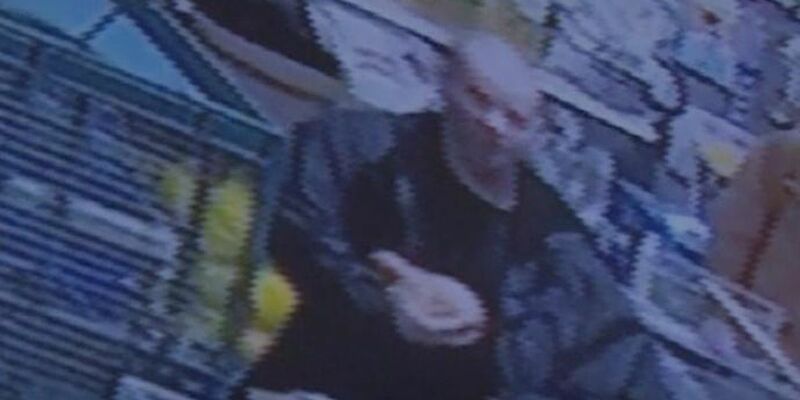 RUSSELL, KY (WAVE) - Police are investigating conflicting tales regarding the theft of a Chihuahua from an Eastern Kentucky pet store. Jim Wente, who owns Bert’s Pet Center, told WSAZ a family came into the store on Tuesday evening and stole the animal. It was on display in the front of the store. "They caught us busy," Wente said. "They were able to hand the puppy to their daughter, made it to the back of the store. They then concealed the dog and walked out of the store with it." Wente added that the puppy was stashed inside of a man’s coat. The entire ordeal was caught on surveillance video. “You can see in the video he doesn’t get it right the first two times and then he finally stuffs it in his pocket and zips it the third time,” Wente said. The store alerted police and posted the video to Facebook. Shortly after, the puppy was returned to the store by a teenager who was with the family when the puppy was taken. A woman, who identified herself as the wife of the husband in the video, told WSAZ the dog was returned as soon as she realized it was in her car. However, Wente claims the dog was only returned after he posted surveillance video on Facebook and identified the people in the video. The Russell Police Department said at least one of the people in the video is looking at facing felony shoplifting charges. Wente said the incident served as a lesson for the pet store and smaller puppies will now be kept at the back of the store. Customers will have to ask for permission to get them out. The puppy appeared to be fine when it was returned.